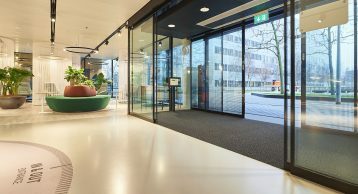 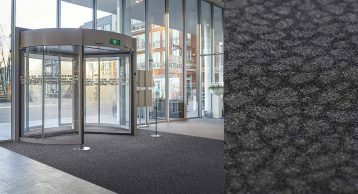 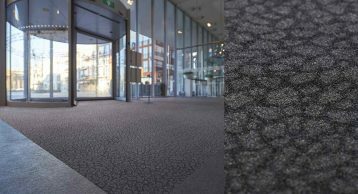 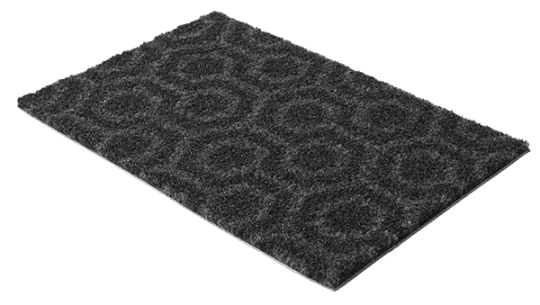 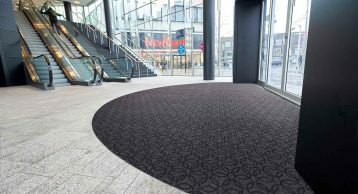 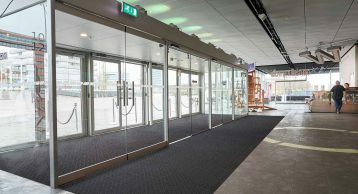 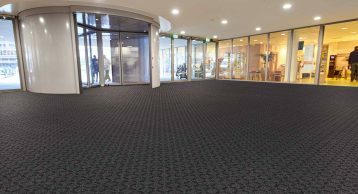 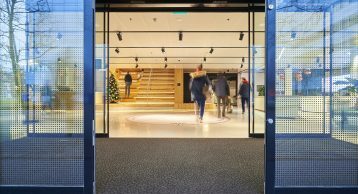 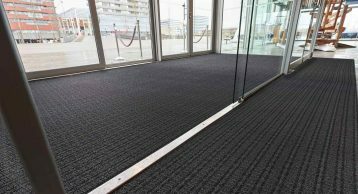 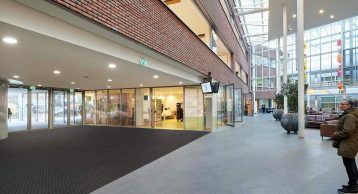 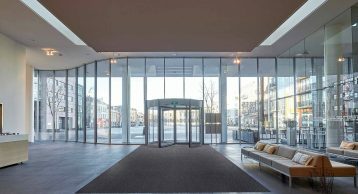 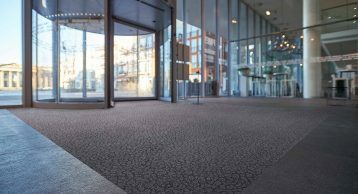 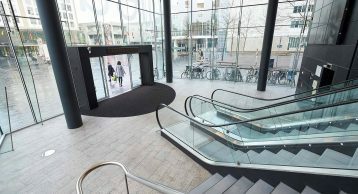 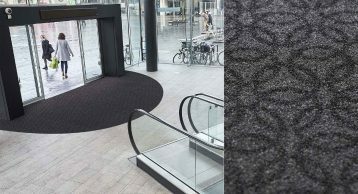 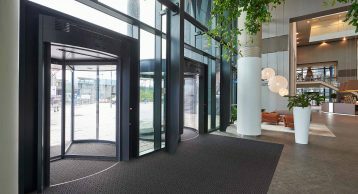 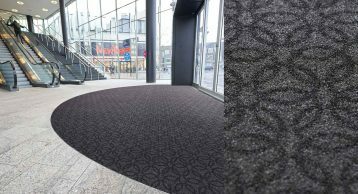 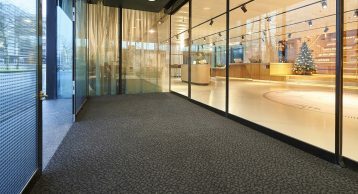 A dark-grey matting fibre, available in a choice of five unusual graphic patterns to provide a subtle design detail for all Zone 2 and 3 areas. 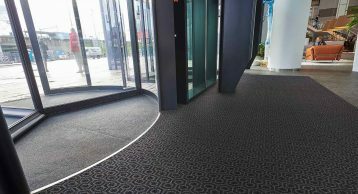 Made from 100% Econyl fibre and fire rated to Bfl-s1. 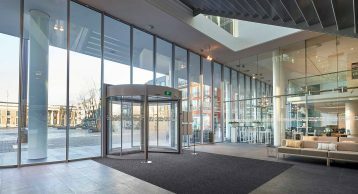 Please fill in your details and then click 'Submit'.